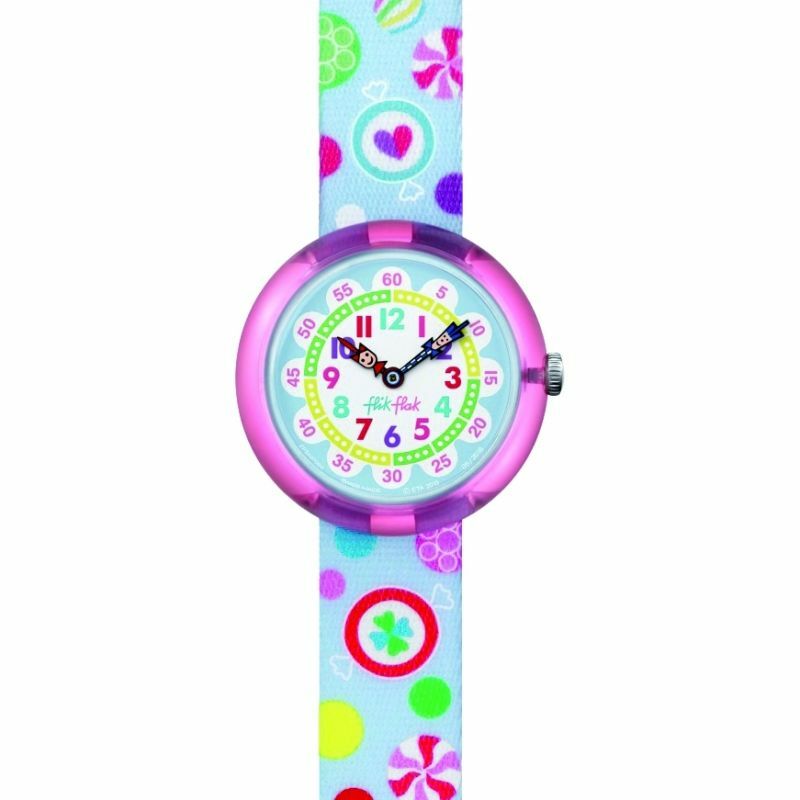 Flik Flak Candies FBNP064 is a trendy Childrens watch. Case is made out of Plastic/Resin while the dial colour is MultiColour. This watch is market as water resistant. It means it can withstand slight splashes and rain, but is NOT to be immersed in water. The watch is shipped with an original box and a guarantee from the manufacturer. 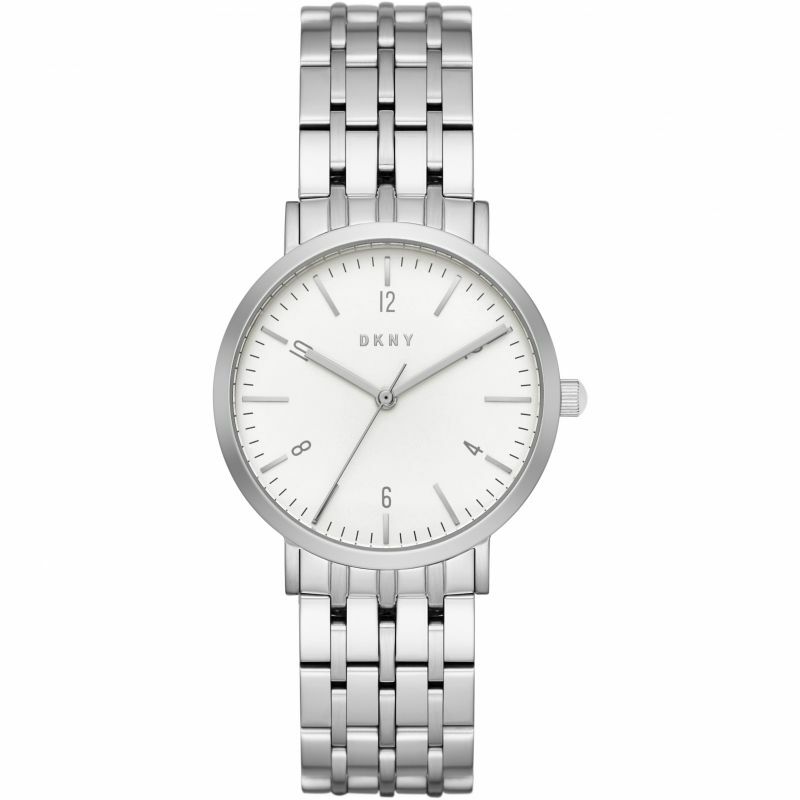 Swatch Silverscape SUOZ215 is an attractive Unisex watch from New Gent collection. 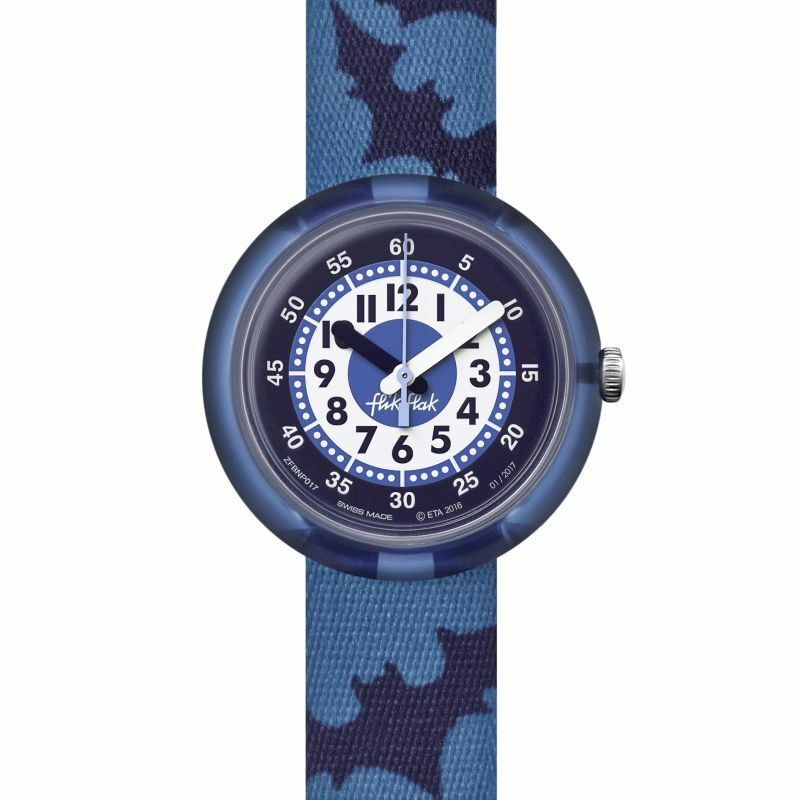 Case material is Plastic/Resin while the dial colour is Blue. This watch is market as water resistant. It means it can withstand slight splashes and rain, but is NOT to be immersed in water. The watch is shipped with an original box and a guarantee from the manufacturer. Flik Flak Night Guards FPNP017 is a great Childrens watch. Case is made out of Plastic/Resin while the dial colour is MultiColour. This watch is market as water resistant. It means it can withstand slight splashes and rain, but is NOT to be immersed in water. The watch is shipped with an original box and a guarantee from the manufacturer. 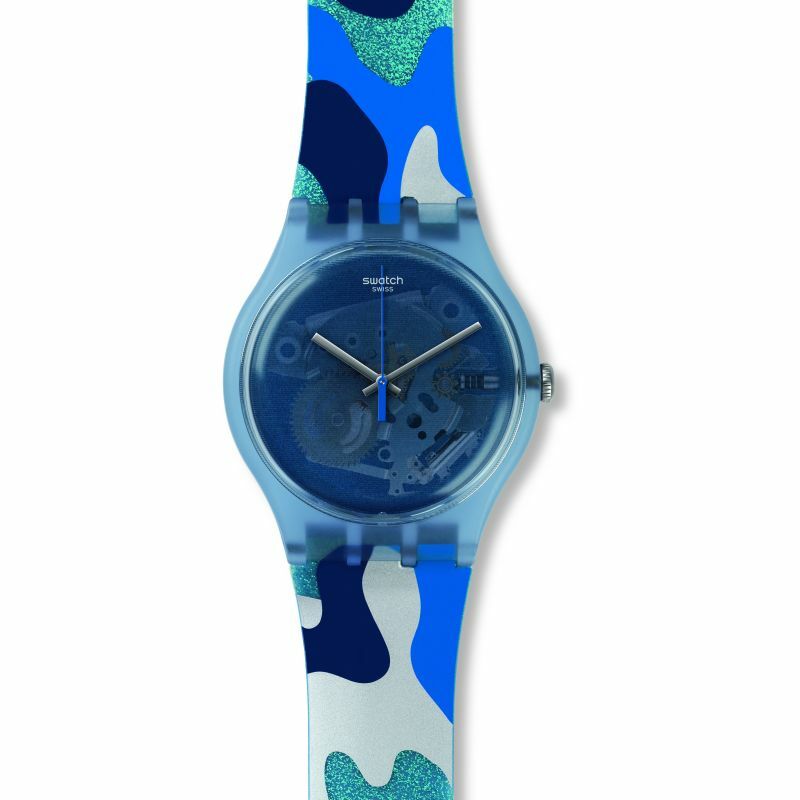 Swatch Guimauve GP148 is an attractive Unisex watch from Original Gent collection. 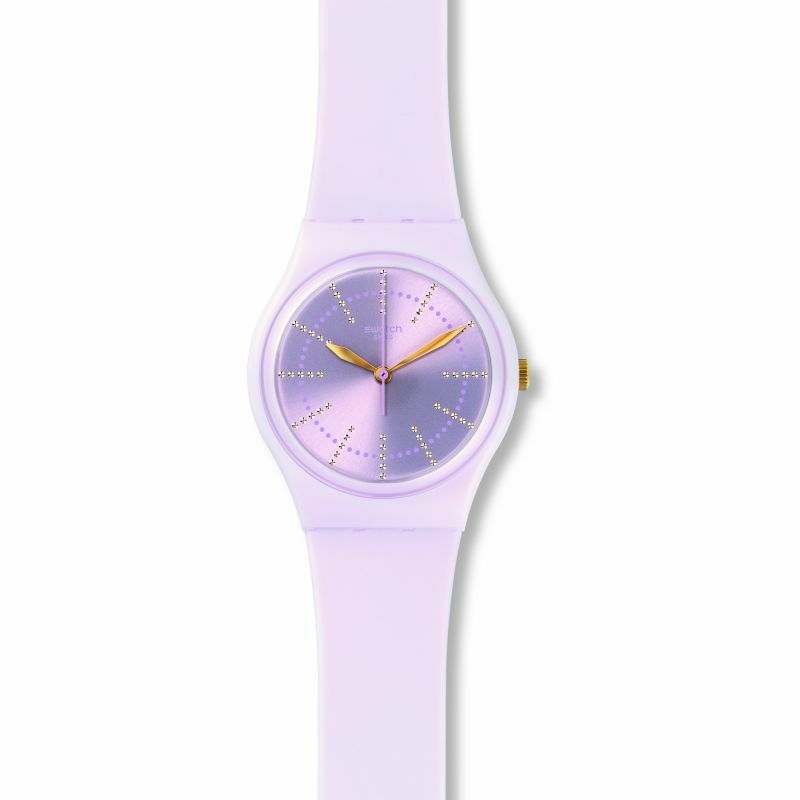 Case is made out of Plastic/Resin while the dial colour is Purple. This watch is market as water resistant. It means it can withstand slight splashes and rain, but is NOT to be immersed in water. We ship it with an original box and a guarantee from the manufacturer. 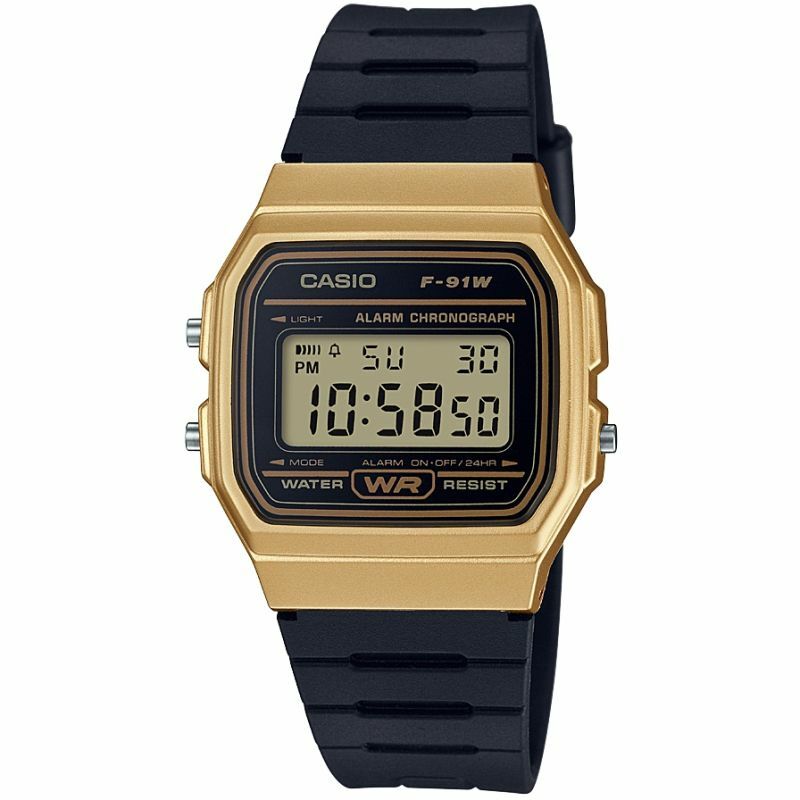 Casio CORE MW-240-1BVEF is an attractive Unisex watch. 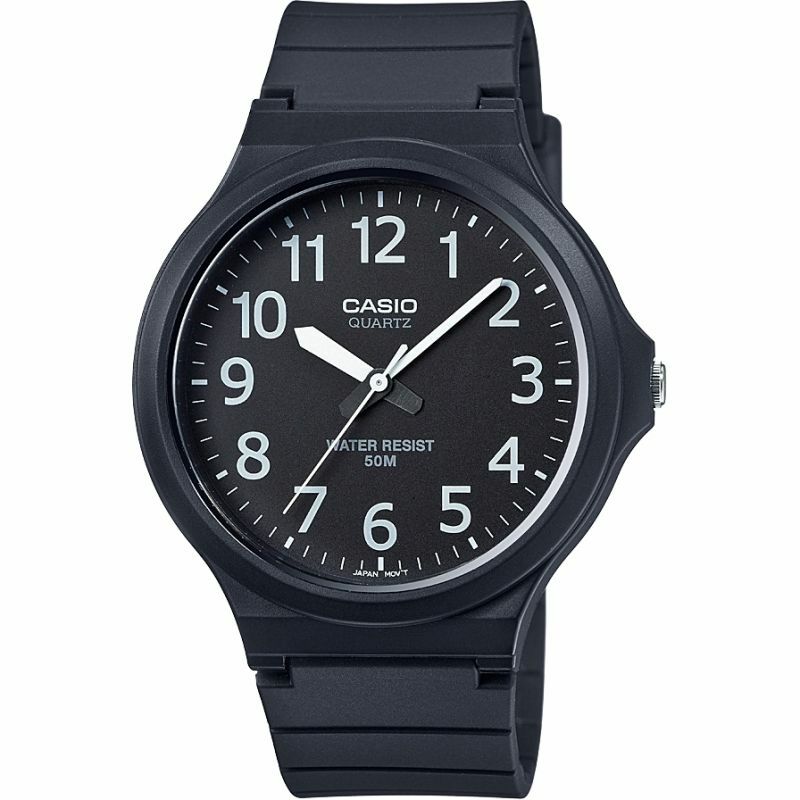 Material of the case is Plastic/Resin, which stands for a high quality of the item while the dial colour is Black. 50 metres water resistancy will protect the watch and allows it to be submerged in water for periods, so can be used for swimming and fishing. It is not reccomended for high impact water sports. The watch is shipped with an original box and a guarantee from the manufacturer. 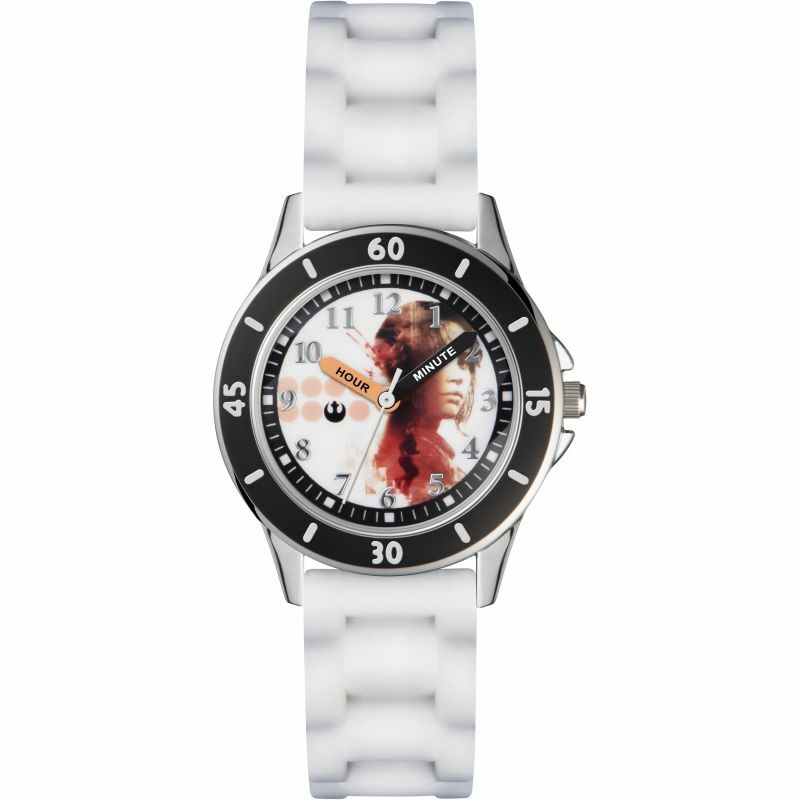 Disney Star Wars Rogue One ROG3041 is an amazing Childrens watch. Material of the case is Stainless Steel, which stands for a high quality of the item while the dial colour is MultiColour. We ship it with an original box and a guarantee from the manufacturer.